Lindsay Sealey earned a Master’s Degree in Educational Leadership from San Diego State University. A passionate youth advocate, she has worked in education, counseling, consulting, curriculum development, and special education for over fifteen years. She is the founder and CEO of Bold New Girls, a unique and comprehensive teaching and coaching company empowering students through the integration of academics and social emotional development tools. Lindsay is the author of Growing Strong Girls, published by LifeTree Media, a book about the practical tools for cultivating connection in the preteen years. She is a regular contributor to the Huffington Post Canada and Red Tricycle. She has appeared on TV shows such as: The Social, Global News, and The Agenda and can be heard on CBC Radio. 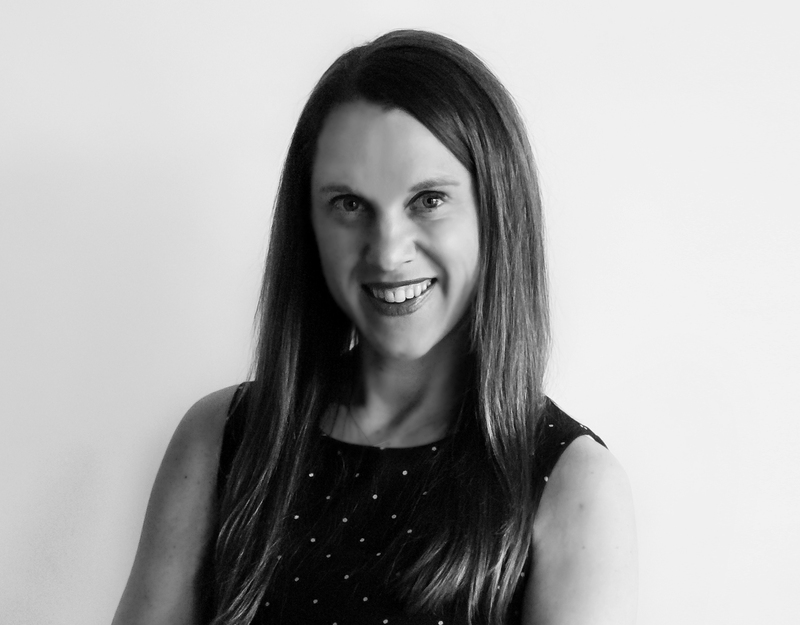 Lindsay is an educator, coach, mentor, consultant, workshop facilitator, and speaker and she is passionate about journeying alongside young people as they navigate the challenges of school and life including: identity and social influence, stress and anxiety management, transitions and change, social media and screen obsession and addiction, and the executive functioning skills. She is educated and informed about the concerns and trends of growing youth and she takes a preventative and proactive approach to equipping and emboldening young people and their parents with the necessary learning and life tools.